Just yesterday, Airbus signaled the end of the A380 program. This was interesting (or bad depending on your perspective) news for Emirates, who operate the largest A380 fleet in the world (over 100 aircraft). 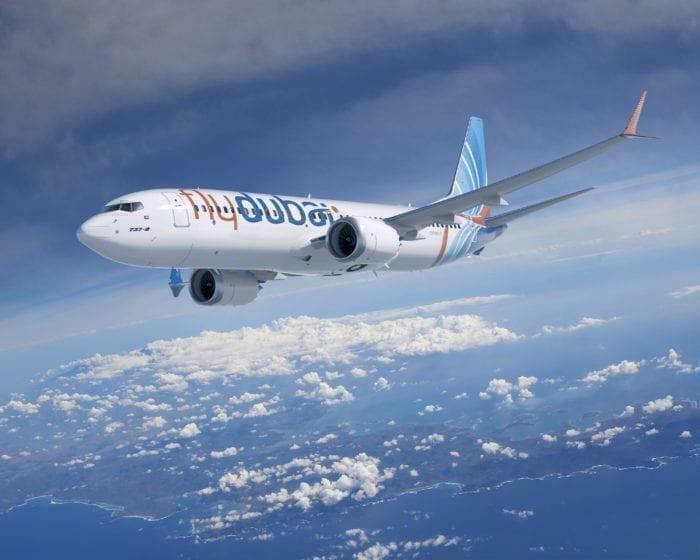 With the future Emirates fleet now expanding away and into relatively smaller capacity aircraft, the stage is set for Fly Dubai to be fully merged into their parent airline. With no other options on the table, Emirates has decided to reduce its total Airbus A380 from originally 162 aircraft to 123 remaining A380s (Most of which will replace the current fleet operating) and will buy 40 smaller A330-900 and 30 A350-900 aircraft. Whilst the A350-900 is a perfectly fine replacement for the A380 (they both have long range and large seating capacity), the A330-900 indicates a brave new direction for the airline. As we mentioned in a previous article, the A330neo will allow Emirates to operate to way smaller airports, far shorter runways that would have been required for A380s or 777-300s. Is a merger between Emirates and FlyDubai on the cards? Their rival Qatar is actually already doing this with their fleet of 32 Airbus A320s. 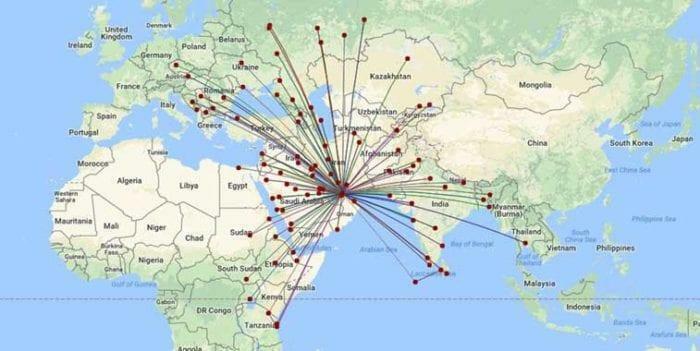 The smaller aircraft can land at airports that Emirates cant, and ferry passengers via feeder routes to their main hub for ongoing international destinations. But if Emirates wants to go down this path, Fly Dubai is perfectly suited to be merged into the fold. Why should Fly Dubai merge with Emirates? Emirates and Fly Dubai are both owned by the government of Dubai, and balance carefully a range of routes that don’t overlap. If Emirates starts to move into the more regional space with their A330neos, then Fly Dubai will need to have a closer relationship with the airline. With so many short-haul destinations operated by Fly Dubai, it makes sense that the best way emirates can move int the market rapidly is to merge with the airline. Perhaps this new Emirates airline will be based out the white elephant Dubai World City Airport. This is all fueled by the growing trend of point to point flying and why long-range smaller aircraft are becoming increasingly popular. The idea that a plane should fly through a hub is becoming more of an old fashioned idea, and airlines like Moxy are poised to completely change the industry. If Emirates merged with Fly Dubai and used their now proposed short-haul fleet of A330neos and Boeing 737’s regionally, they could easily become the largest middle eastern airline. Is this Fly Dubai merger possible? We are minded to accelerate a greater joining of the hip, of what we do, there’s a lot of work going on there to extract value for the shareholder. We could do things better together than apart. If the executive team of Emirates says its possible, then the sky is the limit. What do you think, should Fly Dubai merge with Emirates? There would be more synergy in working together.